Bethesda teasing a Fallout 4 announcement for tomorrow - Use a Potion! Are Bethesda going to reveal Fallout 4 tomorrow? A tease on their website would suggest so. 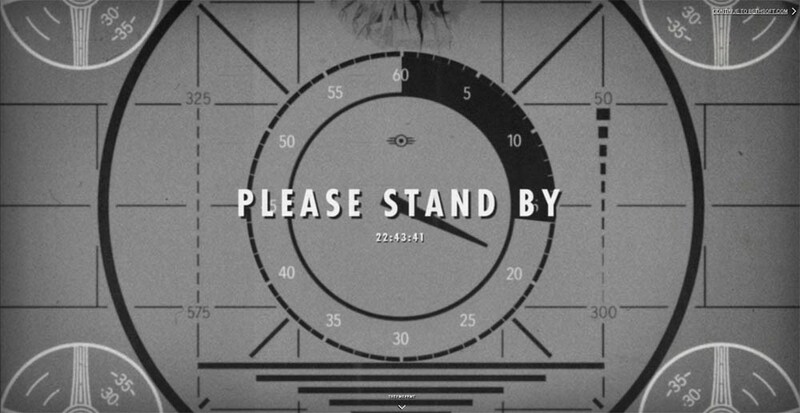 The website redirects you to this image with a time counting down to 3:00pm BST tomorrow – what’s more the word ‘fallout’ is in the web address, suggesting that finally we may about to get our first look at the new Fallout. The wait may be finally over – after constant rumours and cruel hoaxes we may be finally about to catch our first glimpse of Fallout 4!